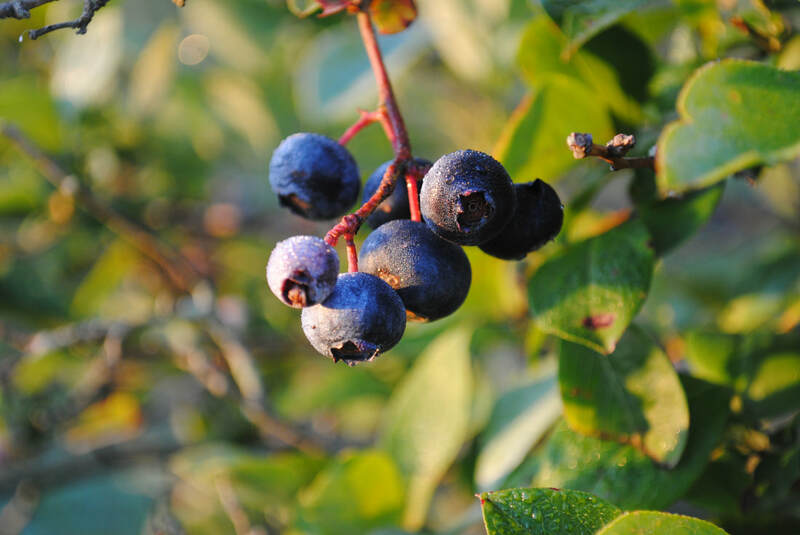 Pesticide-free, children may eat right out of the patch! You pick them yourselves and hang out on the farm. Our cows, pigs & chickens live in natural environments and eat a non GMO diet. We are all learners. Ask us about our educational programs! Internships and work exchanges negotiable. 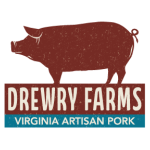 The class will be led by Michael Drewry who will demonstrate the artisan skills of hog butchering passed down to him through generations of farming on his ancestral farm. The participants will receive their own mangalitsa hog and will be instructed on how to butcher a whole carcass, the different pork cuts, sausage making and curing / smoking techniques used in the on farm century old smokehouse. Register for this class in our farm store.